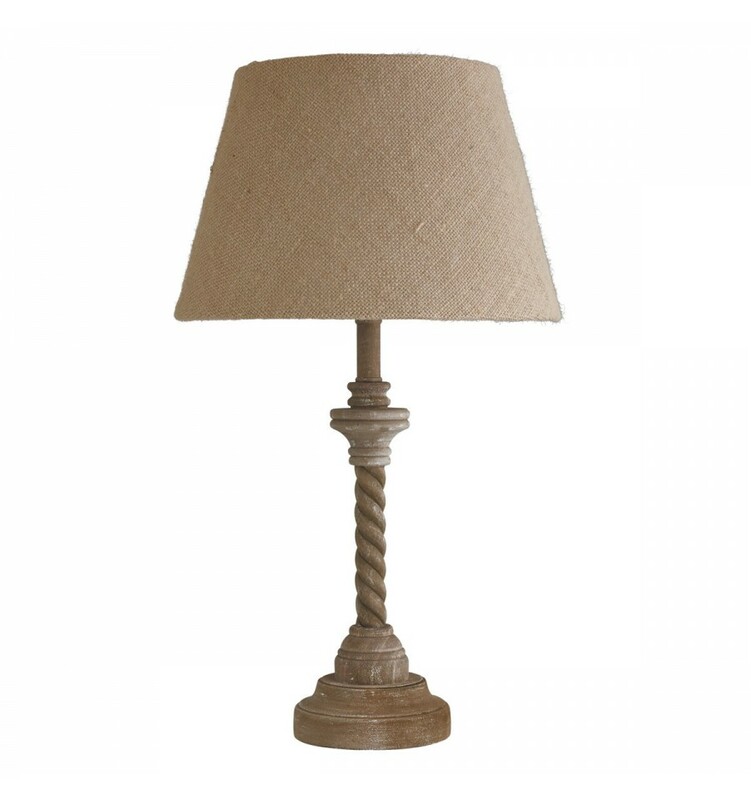 In addition to providing adequate lighting a room, the lamps can be a great way to add a touch of style to almost anywhere in your home. 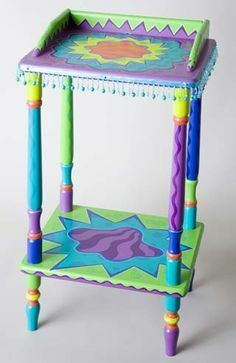 Although there are plenty of lamps on the market to choose from , there are times when you might want a MORE PERSONALIZED BUT MODERN LOOK, WITH BRIGHT AND FUN TOUCHES Would you like to recreate in your surroundings feeling of freshness and youth, combining fashion perfect decoration of spaces with the right and perfect enlightenment? 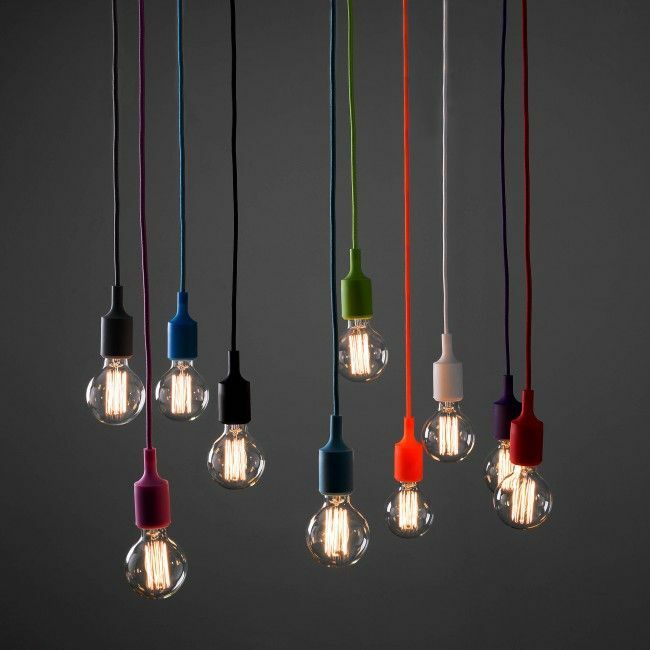 Whether in your home, shop or office you can achieve this effect with PRECIOUS SILICONE AND ECONOMIC LAMPS . As you know the silicone is one of the most recognized in the industry manufacturing materials. Today, it is used to make almost any object because of its special features that makes it RESISTANT TO HEAT, MOISTURE AND ELECTRICITY. 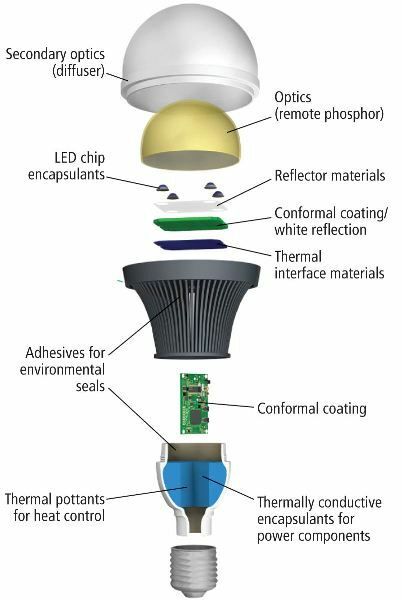 These reasons, allow Silicone lamps are safe and have a low cost. 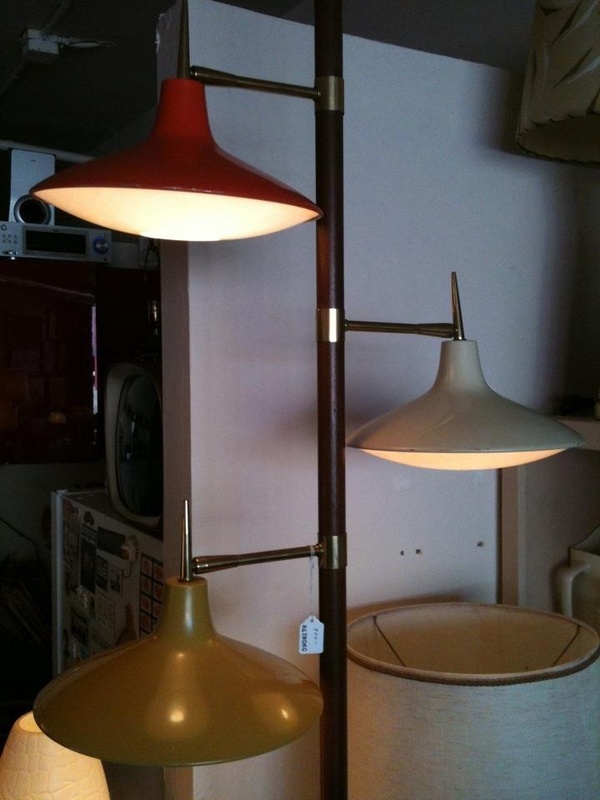 Also , if you combine it with one of our bulbs A60 10W E27 green, you’ll get a wonderful little lamp. Lampholder silicone colored red , yellow , black and white . In order to give a touch of youth, joy and freshness you need to play with modern colors that reflect these emotions. 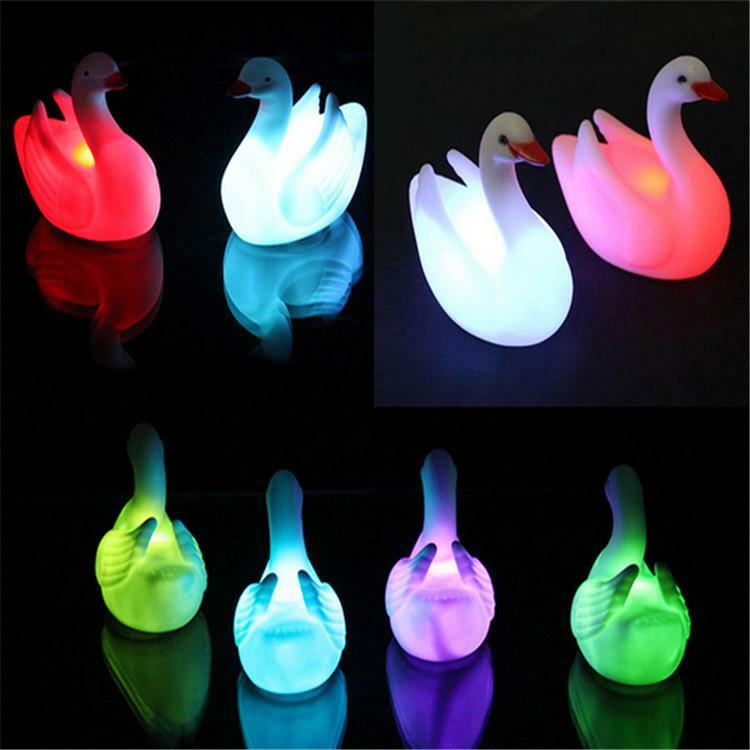 Therefore, these LAMPS SILICONE are perfect as you can find them IN YELLOW, WHITE, PURPLE, BLACK AND RED. Tonalities that can be perfectly combined with the colors of the walls and furnishings. Furthermore, the lighting effect is perfect to wear with them the best technology LED bulbs, as they form the perfect combination of lighting and good taste. ROUND FOLD. 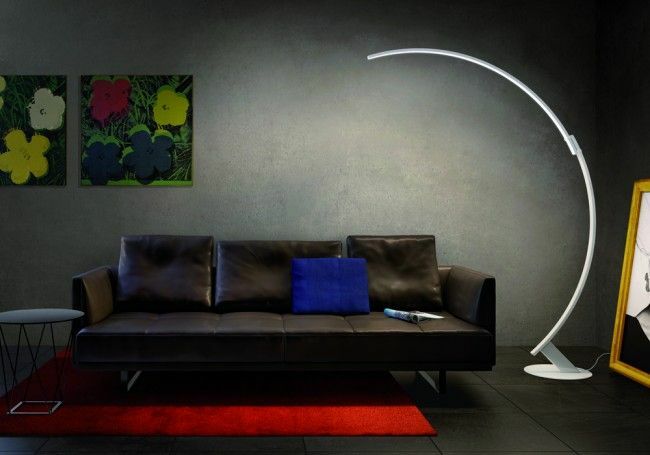 Beautiful lamp in matt black, white or lilac with a beautiful design elongated stylized to give that touch to environments. It is hanging and comes with a cable of 100 cm.Its holder has 130 x 140 mm in diameter and 95 x 75 mm at the base. His cap is to use standard bulbs you have in your home, business or office, E27, accepting a power up to 60W and a voltage of 230V. SILICON BELL. Ideal when you want to give the environment a style of elegance and opulence. 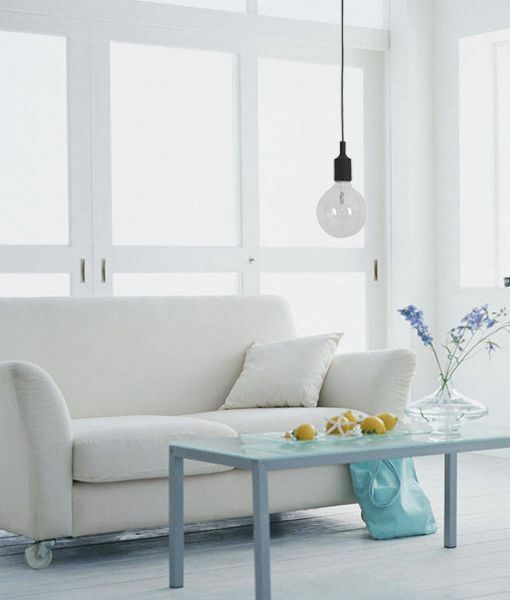 This pendant lamp is designed rounded with a lamp holder width 260 x 260 mm lines, allowing a broad angle of illumination. Diameter at its base is 70 x 65 mm. They also come with a socket for common bulbs E27 and to be hung bring a cable 100 centimeters, which can be clipped to your preference. It works with a voltage of 230V and up to 60W of power. Order it in white or black color. MODERN FOLD. This model comes in black metallic with perfect straight and minimalist style design to create environments with a sense of freedom and modernity. 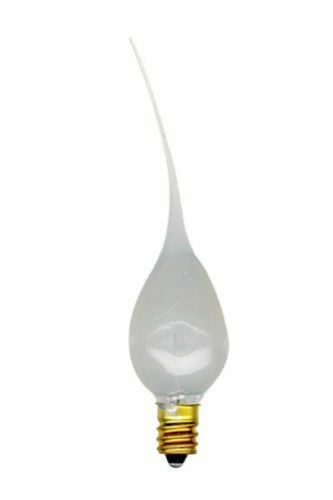 It can be used with or without screen and place bulbs E27 of any style. Perfect for environments where good lighting as kitchens, living rooms and offices required. The socket has a dimension of 330 x 220 millimeters and comes with 1 meter cable that can be adjusted according to the needs of decoration.